Since the creation of The LGBT Resource Center, educating the campus community has been at the forefront of the center’s programs and services. Social, fun and networking events and activities are great, but without the education of our supportive Allies and the members from within the LGBT Community, the center could not have transformed USC into the supportive environment it is today. 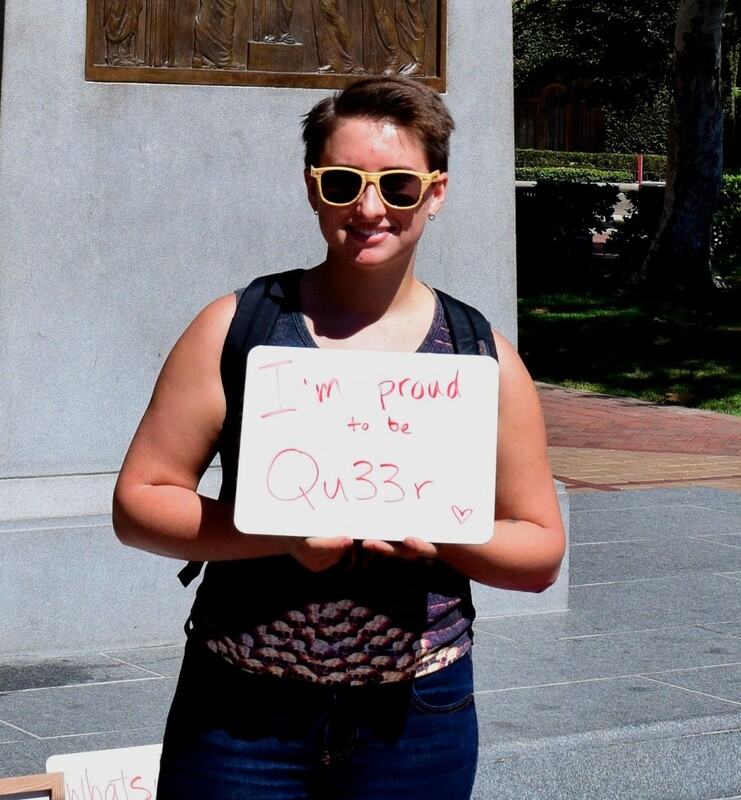 Education continues to create change and acceptance at USC.